It depends on the size of the mug surface whether the coffee can develop a nice cream and the milk froth remains steady. 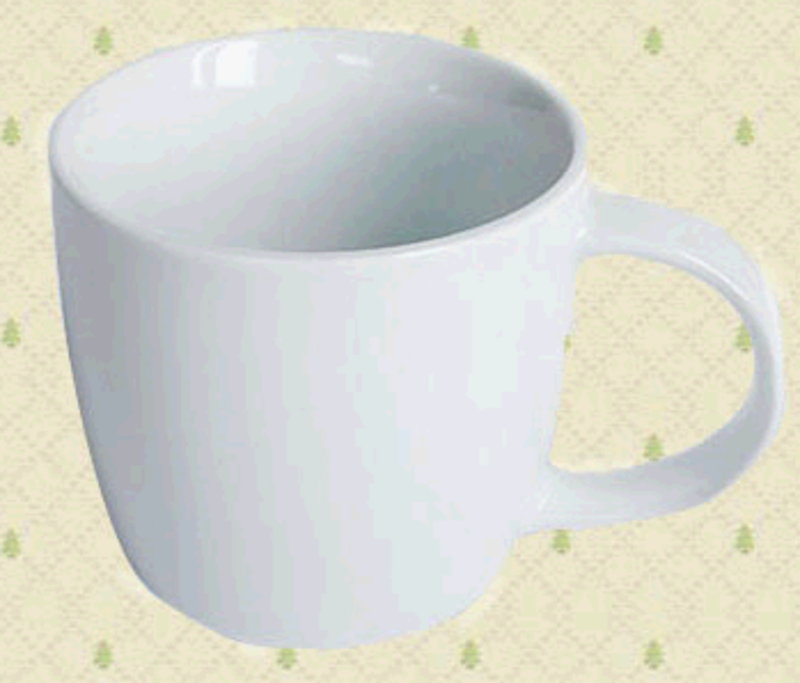 We supply this big mug for the best consumption of your favorite coffee. 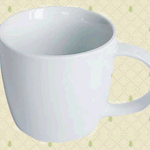 The mugs can be printed with your company's logo, which is then glazed over, this means that your logo will stay on the mug, even after plenty of rounds in the company dishwasher. Save 11% per piece by doubling your order to 8.000 pieces.